What’re The Most Under-Appreciated Vintage Items? I wanted to put a list together of some of the vintage stuff I feel remains underrated and/or flies under the radar, and I asked a few other vintage heads to contribute their picks, as well. I prefer to mix in vintage with newer garms, but you could put together a pretty good head-to-toe outfit with simple vintage finds that isn’t period costume. 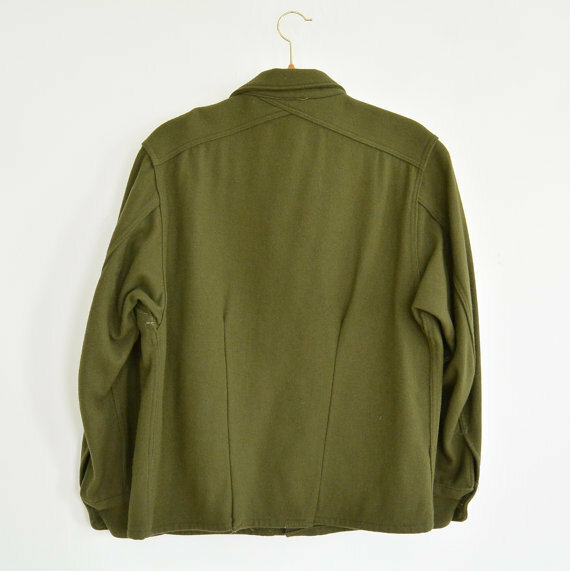 One of our most consistent recommendations is surplus or vintage field jackets for outerwear. 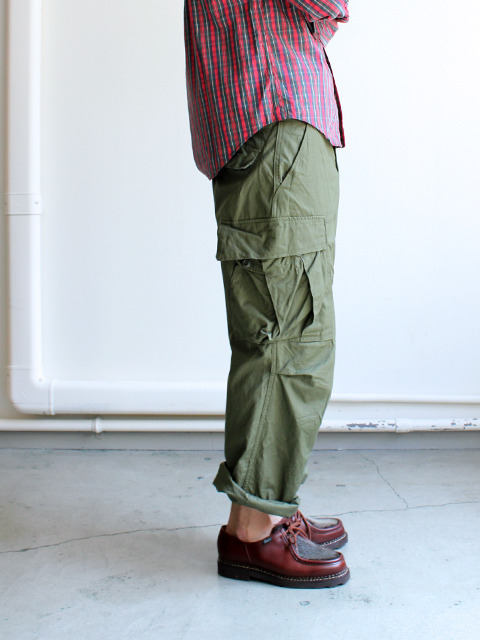 The Army field shirt is a solid option that’s not as ubiquitous as the M-65 or even the similar Navy CPO shirt. 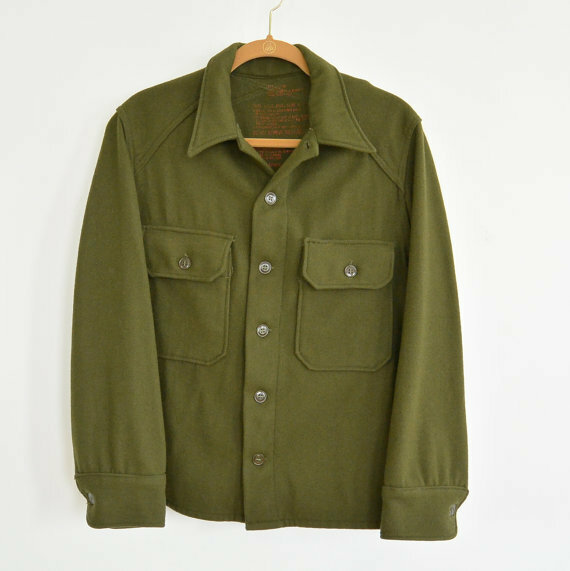 In a wool or wool blend, with two chest pockets and a big honkin’ collar, the field shirt was part of the M1951 cold weather uniform, to be worn under the related cotton parka. I especially like the crossed-yoke detail, although you don’t find it on every version. These go for as little as $25 in Army Navy stores or online. The pantheon of OCBDs is well-known at this point: Brooks Brothers and J. Press are some of the best you’ll find vintage. But I’ve found L.L. 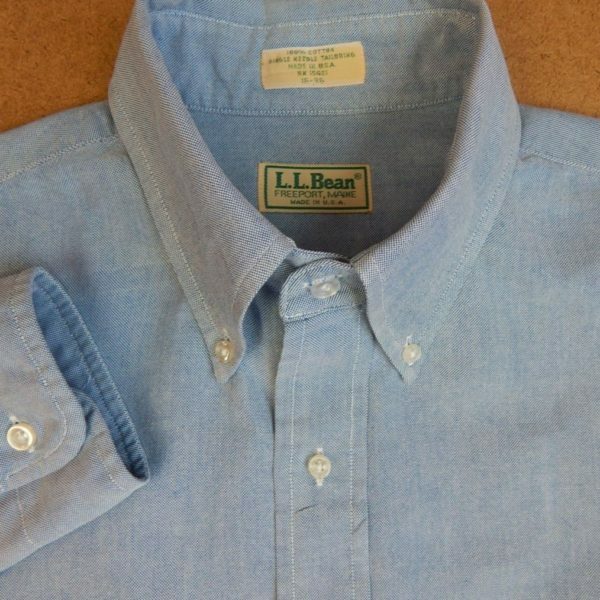 Bean’s to be pretty darned good–durable cloth, good collar roll, and a medium-full fit. Look for U.S. made and 100% cotton versions but, to be honest, I even like some of the blends. 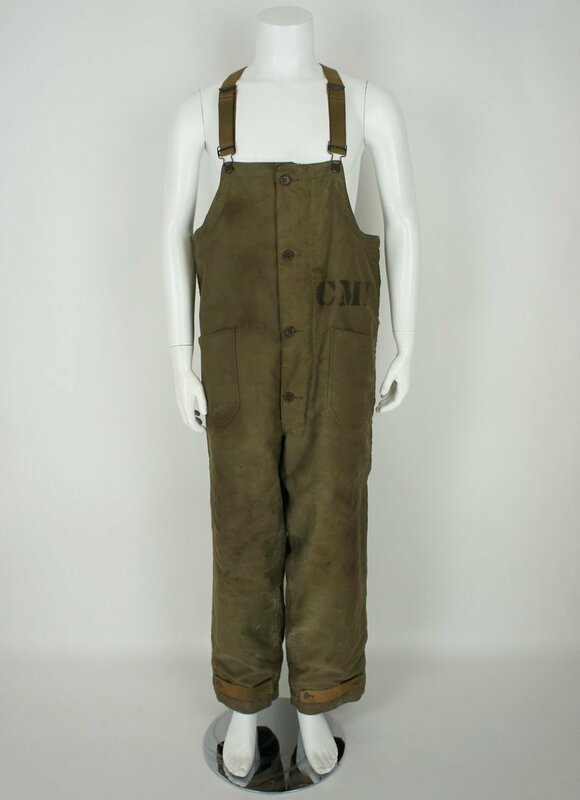 Plus, they’re generally significantly cheaper than the more sought-after trad outfitters. For more casual wear, I like rugby shirts from the 80s (and to an extent, the 90s). Basic colors in that heavyweight jersey just feel right in the fall. 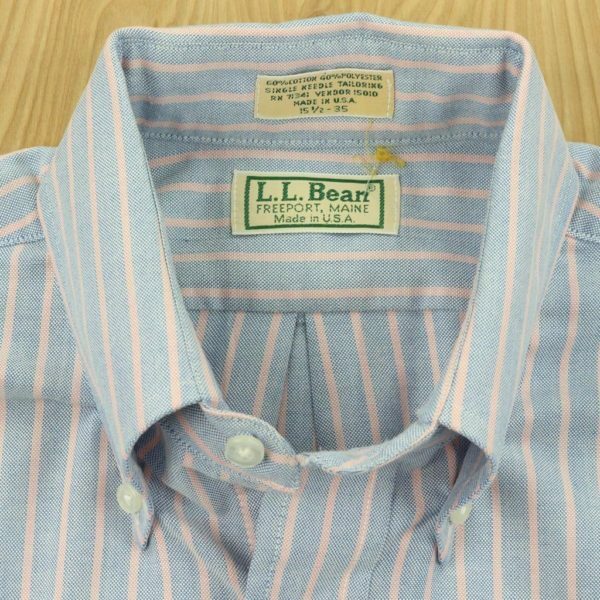 Current brands like Noah are making quality versions, but there’s a lot for the picking online and in thrift stores. Look for L.L. 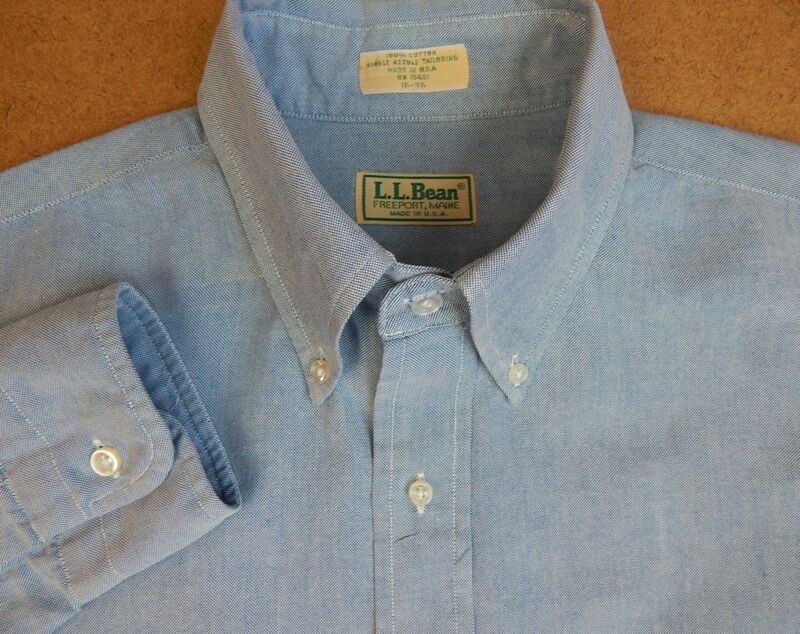 Bean, Patagonia (older versions are collectible and expensive), or Columbia Knit. Milsurp strikes again! 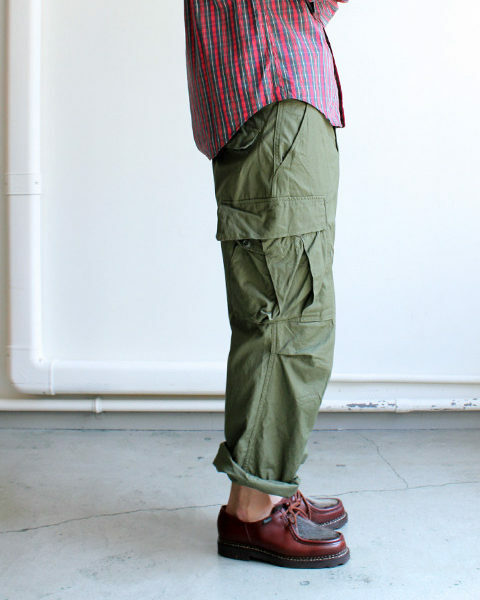 While fatigue pants are a pretty common recommendation, I specifically like the olive cargo pants with articulated knees and bellows pockets as pictured above–although the naming system is a little trickier for trousers than it is for jackets, you can search for olive, OG 107, sateen, and cargo pants to find vintage versions online. They’re baggy, sure, but comfortable, cheap, and look great with a plaid flannel or OCBD. 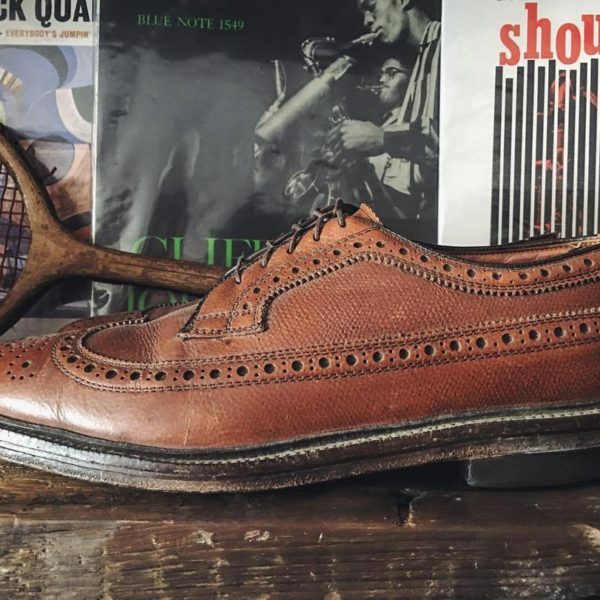 Because some people are skeeved out by worn shoes, and because good shoes are damned expensive, one remaining category to find vintage value is in footwear. Says Brian of Wooden Sleepers: “If you know what to look for (specific brands, construction, style, materials, country of origin, etc. ), you can get a really great, well made, and classic pair of shoes for a fraction of the cost of comparable new shoes. 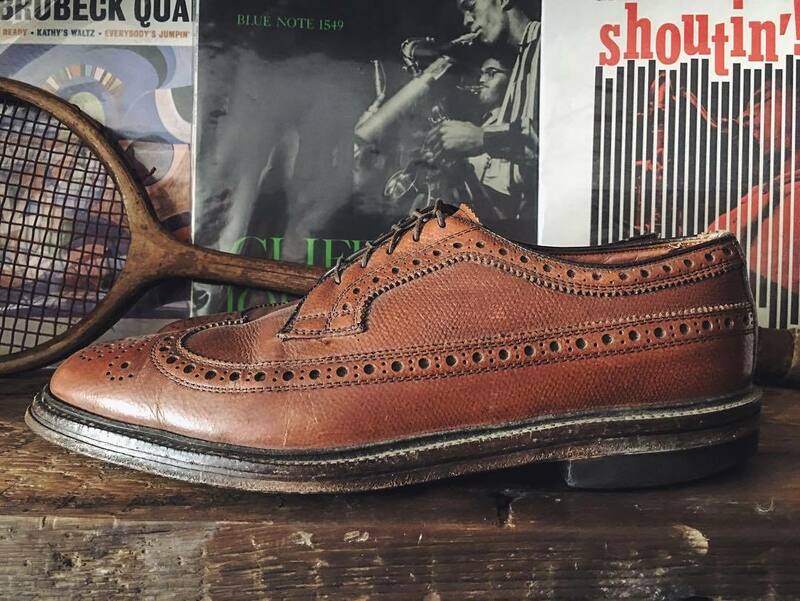 They may need fresh soles and a polish, but your local shoe repair guy can take care of that and in the process you have supported not one, but two small business. Also, no need to break them in!” After an apparent peak in the market a couple years back, American wingtips like Florsheim Imperials (photo above from WS) sell for lower prices and represent a pretty good value compared to other American makes like Alden. 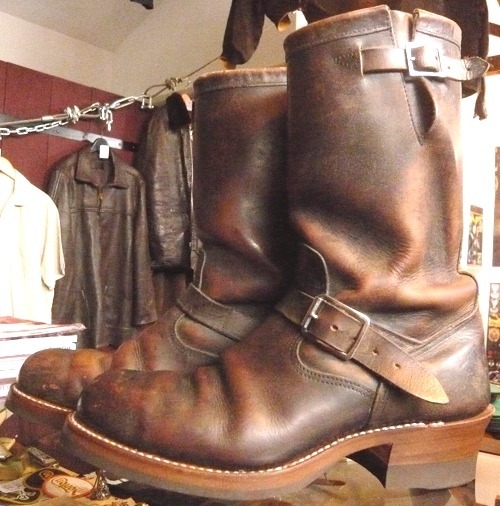 Likewise, engineer boots, favored by motorcycle riders, are easy to find and pleasingly tough looking, and a little less ubiquitous than mocc toe Red Wings. 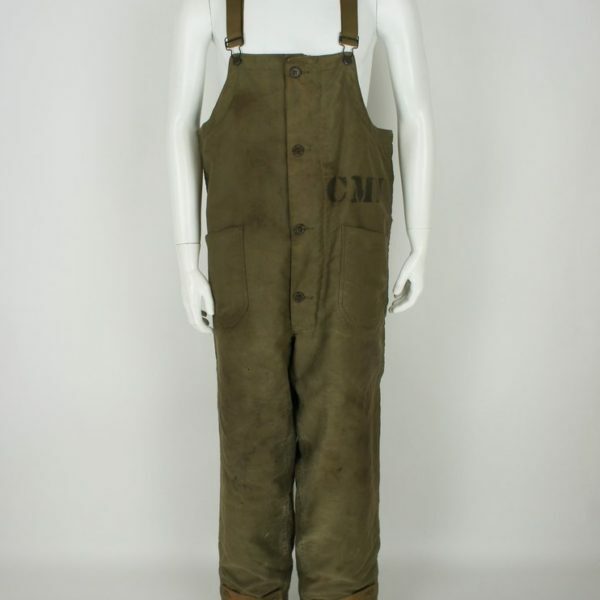 The above pair is by Chippewa. For a category where things aren’t made they used to be, it’s hard to beat bags. New items from even revived old makers like Ghurka are often regarded as not up to par with the companies’ former selves. According to Derek, “I dig the designs, but also think they used better (or at least heavier) materials back in the day.” And although you’re not likely to get a screaming deal on an old Ghurka or Hermes bag, they are almost universally cheaper than their newer, luxury conglomerate successors. 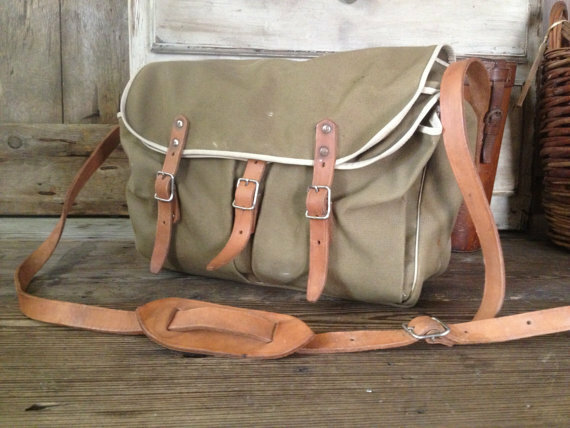 Look for military bags, canvas and leather bags from Ghurka, Brady, or LL Bean; vintage mountaineering packs from companies like Gerry or Kelty; luggage from brands like Globetrotter.